In celebration of Mes Chamorro and to promote the Chamorro language, the Young Men’s League of Guam has just released a mobile app that provides a Chamorro word of the day to help users learn to speak the Chamorro language. 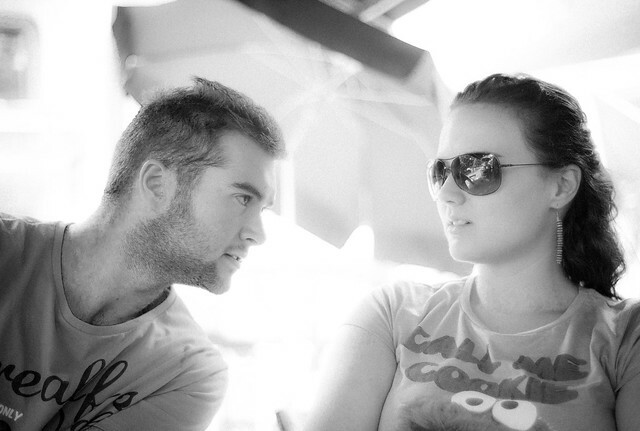 Download the iOS and Android versions below. 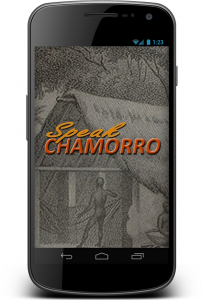 Here’s another great dictionary app by a Chamorro developer. The app description page says you’re able to use the dictionary offline and search through the database. 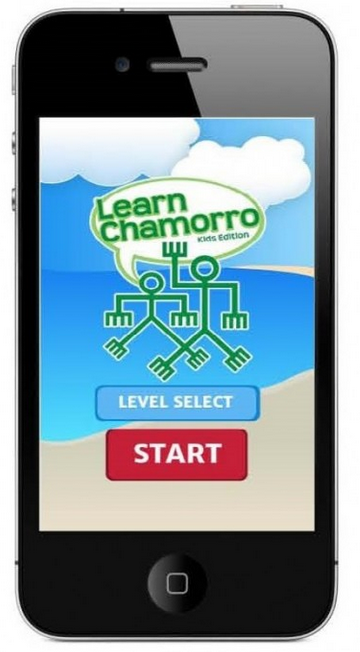 Dangkolo na si Yu’us ma’ase’ to Siñot Aaron Matanane for providing us with another dictionary app option. It’s always great to know there are Chamorro developers out there looking to further the cause of preserving the Chamorro language. 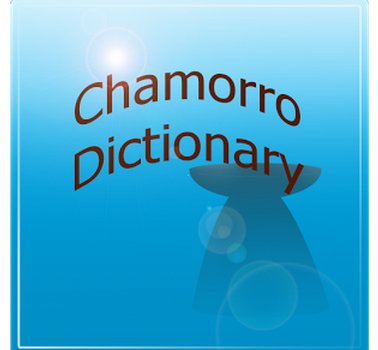 Please check out the Chamorro Dictionary app in the Google Play Store.